The most significant electric scooter announcement of 2017 has just happened. 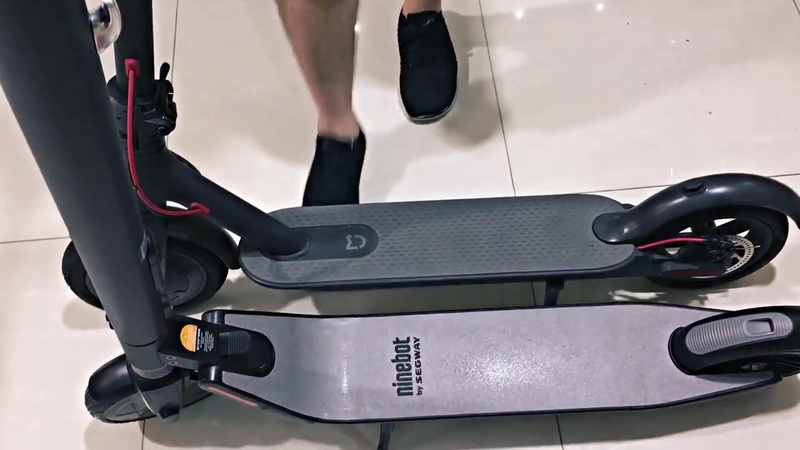 Ninebot has decided to compete against Xiaomi (which is an investor) with its own conventional eScooters. There are in, fact, two models: the ES1 and ES2. They clearly share design features with the Xiaomi M365 eScooter. 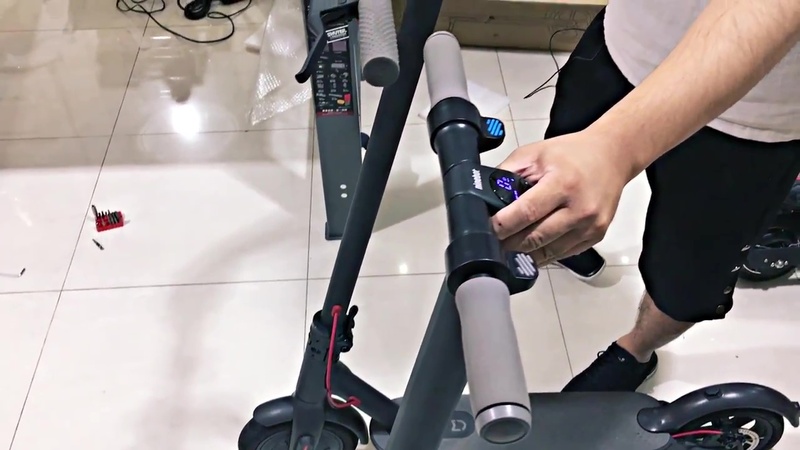 They greatly diverge from that design by having an integrated circular control screen and one model has the ability to extend its range by adding a second battery. 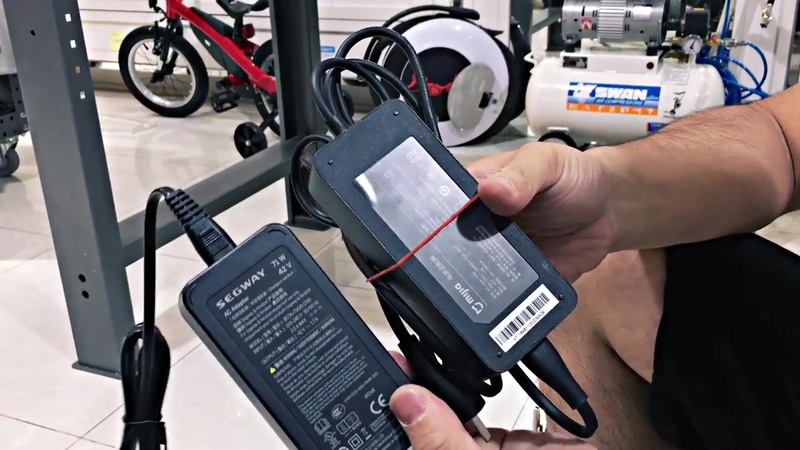 Those address two shortcomings of the Xiaomi M365 eScooter. While also having the same Ninebot app for details that the M365 uses! Of the two, the ES2 is the better one. It has a faster top speed (15.5mph vs 12.4mph), higher watt output (300w vs 250w), more lights (front and rear vs front), more suspension (front and back vs front), regenerative braking (vs none mentioned for the ES1), and some playful lights under the deck that can change color. All of that impacts the weight too: It’s 27.5lbs/12.5kg vs 25lbs/11.3kg. 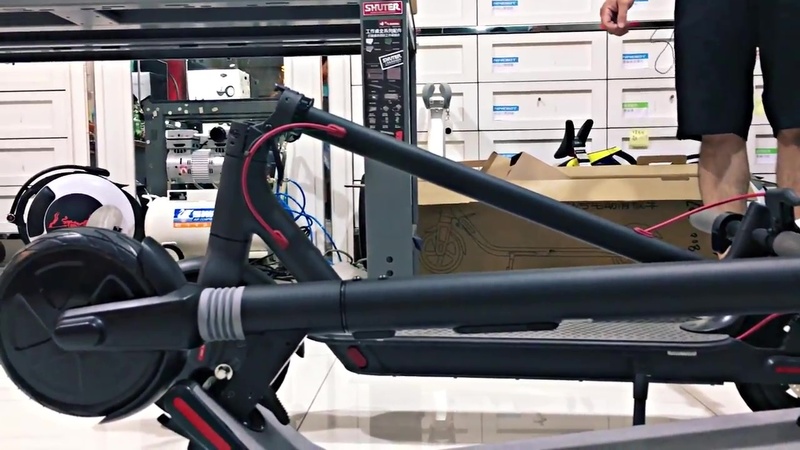 But the biggest plus of the ES2: It can add a second external battery that attaches to the stalk to increase total range from 15.5 miles to 28 miles. 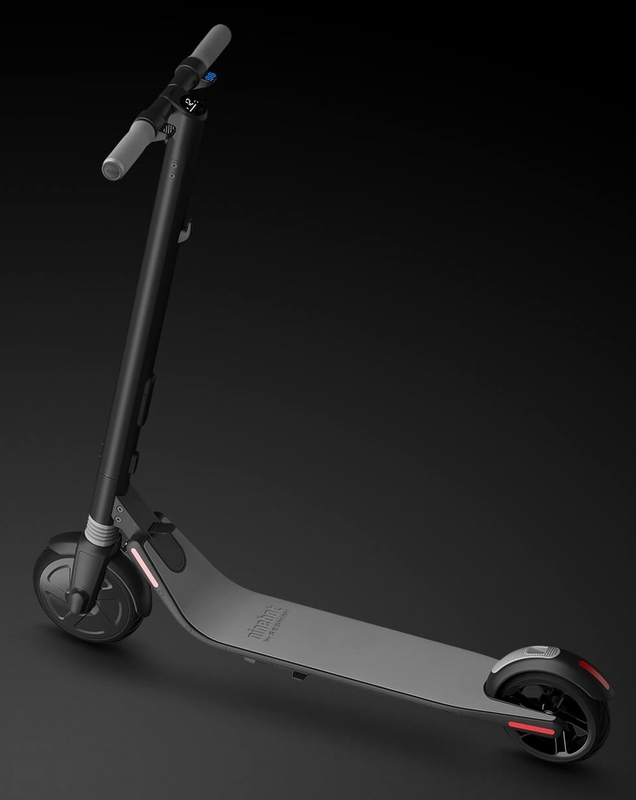 Why is this the most significant electric scooter release of 2017? 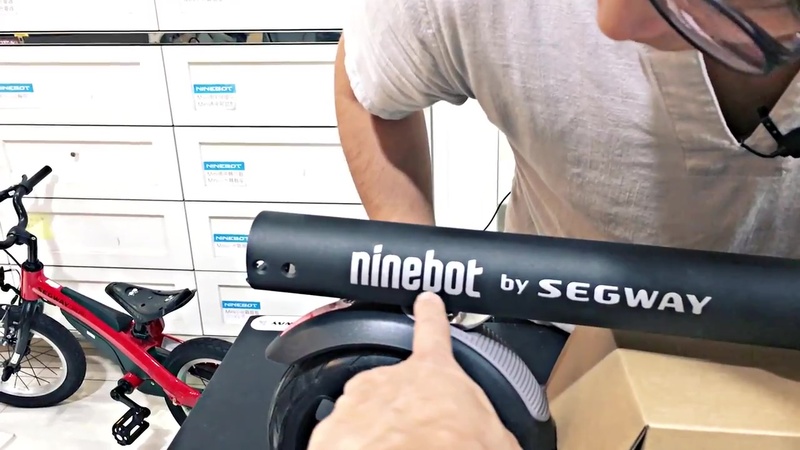 Ninebot/Segway are trusted brands. I’ve seen several of the Ninebot Mini in Manhattan. Most other electric scooters are from brands no one has ever heard of before. People can’t even pronounced E-Twow properly (hence their rebranding in America to UScooters; arguably an even worse name! ), never mind identify its origin. And MyWay/Inokim? They’re not in America at all. Swagtron? Too many bad reviews and customer service warnings. All other brands are just unknown WTFs from companies that seem fly-by-night or make you wonder how long they can stay alive. But Ninebot/Segway is globally known. They’re trusted. They have massive financing. They’re here to stay. The situation with electric scooters today parallels that of microcomputers. There were a dizzying array of brands, some running CP/M, others proprietary OSes. Then along came Apple. And eventually wiped out most of them. Apple’s marketing and advertising blitz told the public Apple was serious and here to stay. The few machines that stuck around and used CP/M eventually got killed by the IBM PC (which also gave Apple hell). 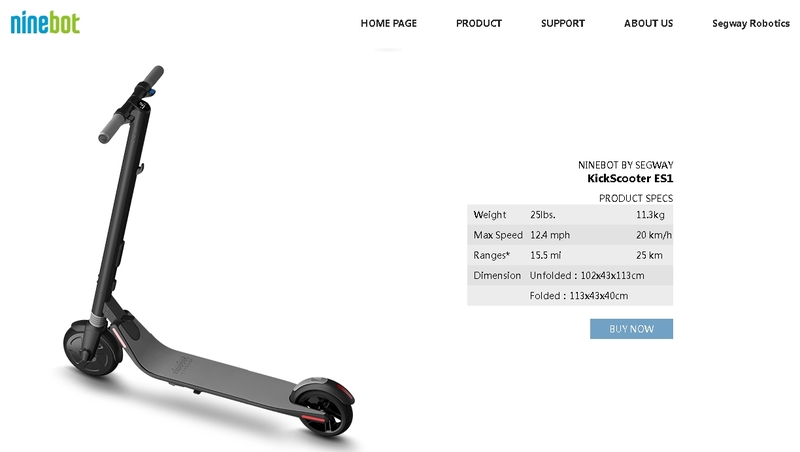 Another thing Ninebot has done is rather clever: They’ve called it the Ninebot KickScooter. Putting “kick” in the name might be a way to slide under laws prohibiting electric personal vehicles. Some laws have a loophole for pedal-assisted electric bikes. 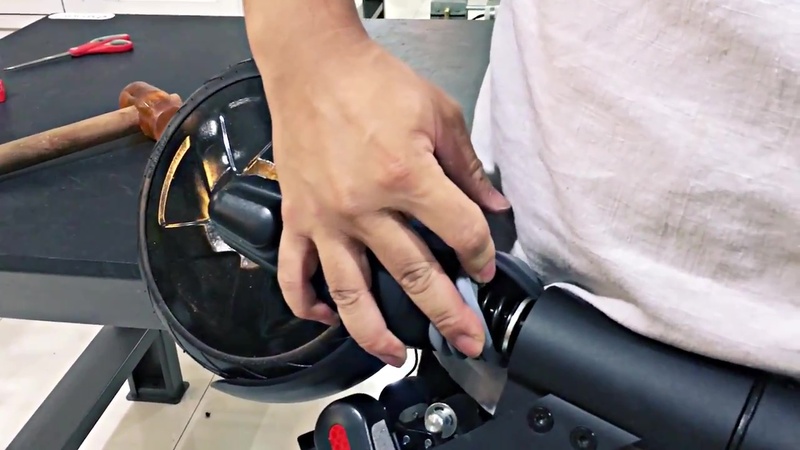 Could that loophole also work for a kick-assisted electric scooter? Eventually, these might be available via the Xiaomi U.S. site. And via an American Ninebot/Segway dealer. Plus, I can foresee them being carried the many independent brick-and-mortar eBike and eScooter dealers in America. 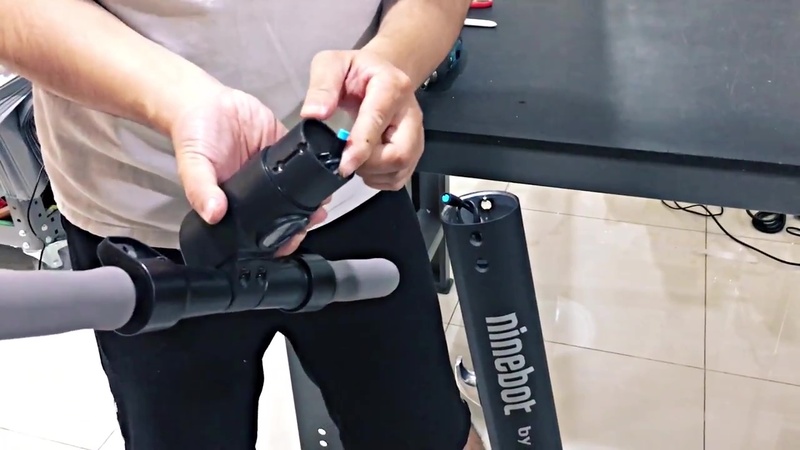 I’m certain such dealers in every other damn country in the world that sells Ninebot will be carrying these too. And then there’s the brick-and-mortar behemoth: Best Buy. They’ve had hoverboards in-store. Will they wind up having these too? 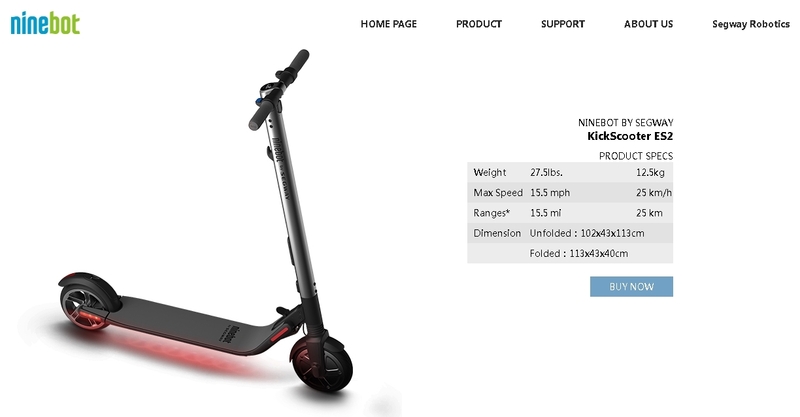 A globally-known brand name like Ninebot/Segway could change the perception of electric scooters in America. And if they start appearing on the streets of New York City, maybe even the retrograde City Council will finally modify or entirely repeal the ban on them. And there are YouTube videos. More than I’ll embed here (I have a Playlist for all that I find). Ninebot has done an excellent job working YouTube to get the word out. Before the next video — which is the best of them all — here are some salient screensnaps with my comments. 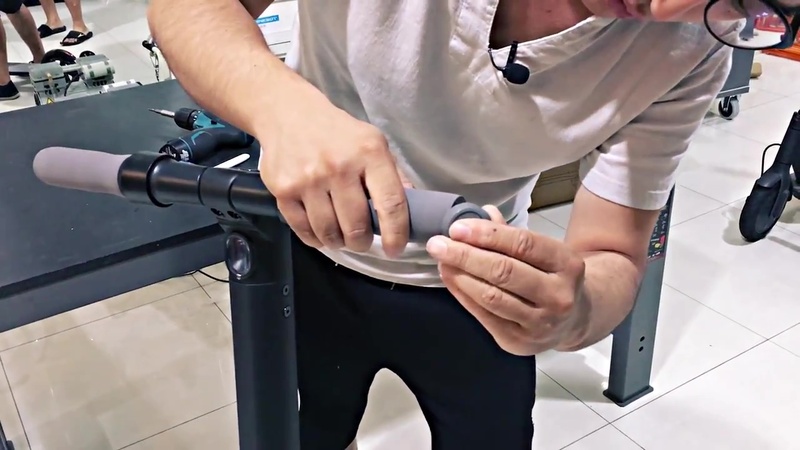 … the left-hand grip endcap can be removed, but getting it back in? At least it’s not a rat’s nest of wires crammed in! Overall, it’s a sleeker design than the Xiaomi M365. As interesting as both of these appear, they might be too heavy (for me) at 25lbs/11.3kg for the ES1 and 27.5lbs/12.5kg for the ES2. My ideal is for the weight to be cut down. Start thinking like Apple did with the MacBook Air, eScooter makers! If Ninebot was smart, they’d acquire NextDrive. The NextDrive 2.0 is as close to the MacBook Air of eScooters there is today. That would enable them to dominate the market. 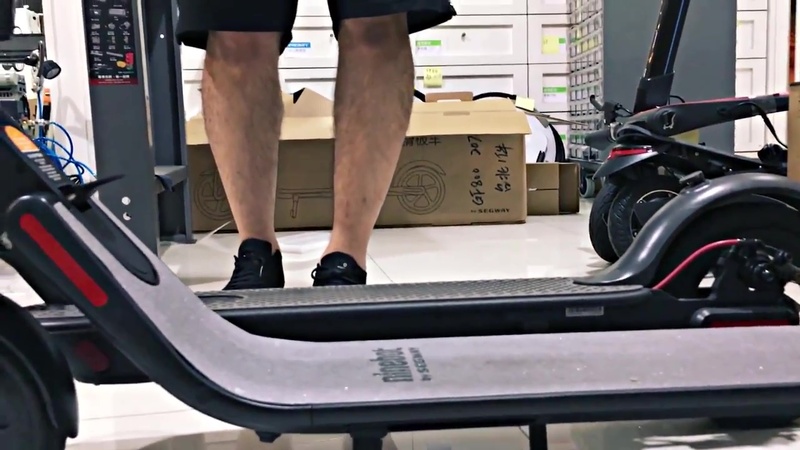 The modular design of the NextDrive under the Ninebot/Segway name would be incredible. They’d wipe out all of the crappy carbon fiber electric scooters that are wrecking the prospects for such lightweight personal vehicles. And, finally, they could integrate the Ninebot app into it — which, unlike the NextDrive app, is in English! Just last week, I was wondering what it would take to legitimize electric scooters. I think Ninebot has just done that. When are they likely to go on sale? I think I heard before the end of this year. I’ve just purchased an ES1 from Gearbest for 309.99 USD (Flash Sale). I wanted to get an ES2 but struggled to find anywhere with stock. Now to wait for a couple of months for delivery to the UK! Well the scooter arrived in just a little over a month. 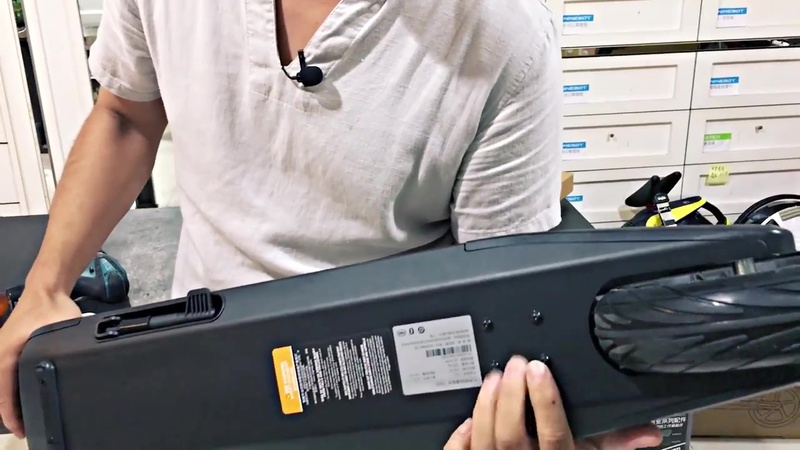 Problem 1 buying from Gearbest the item appears to be for the China market only. I need to activate the item with a phone number starting with +86 and be on a Chinese VPN. I have managed to activate the product through a friend who was able to help me out. I would therefore only recommend buying if you are sure you can activate the product. However my activated ES1 states that it currently has a 9.3mph top speed which is not the advertised 12.4mph top speed. I wonder If the top speed will be increased after a period of riding. Thanks for you blog Mike, I came across the product here first! What’s the difference between the Ninebot ES2 and the Ninebot No.9 as advertised here on GearBest? 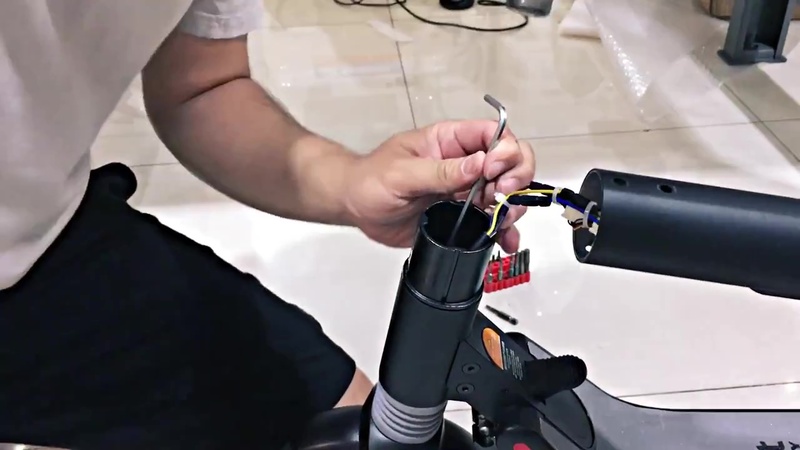 https://evnerds.com/electric-vehicles/e-unicycle-hoverboard-news/ninebot-one-z-models-and-ninebot-no-9-at-beijing-segway-store/ but I’m not sure how accurate it is. 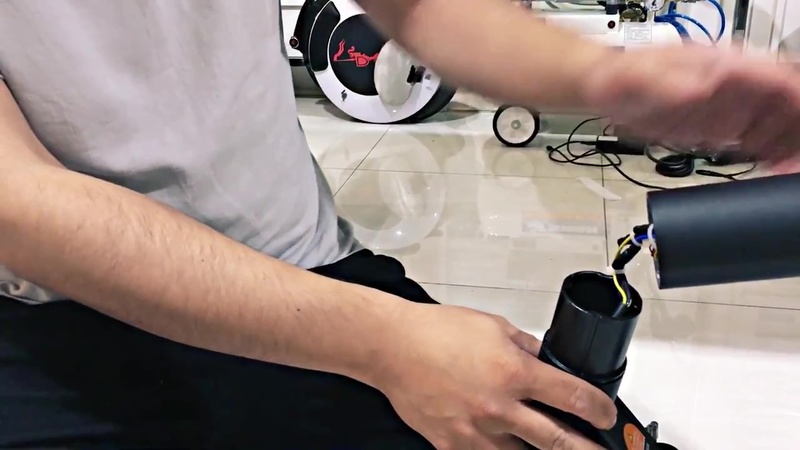 Inflatable tire?! I have to wonder if those were test models for the China market and when response was good, they were renamed to be sold internally. That’s all I have. 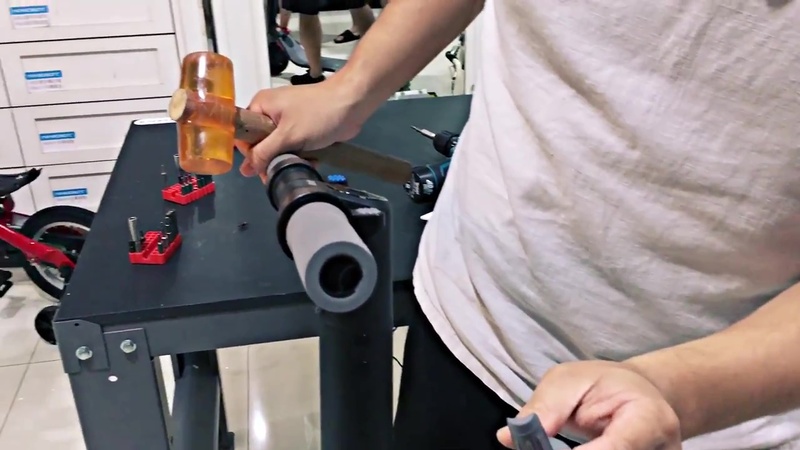 Maybe ask Gearbest? 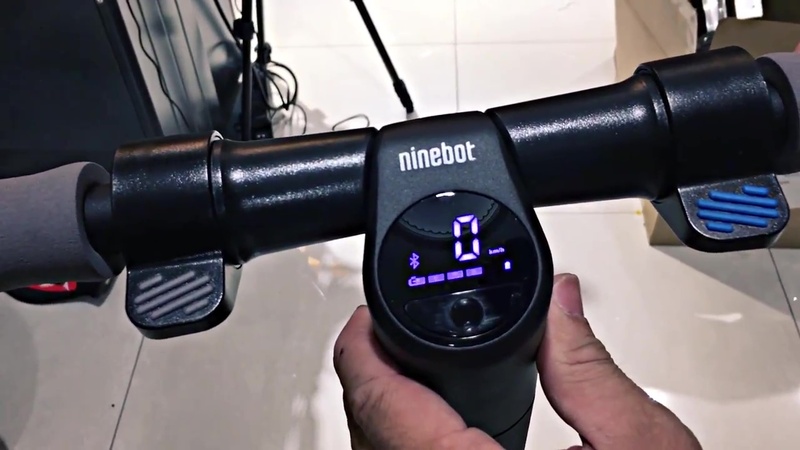 >>>Ninebot ES1 review, aka Ninebot Segway No.9 electric scooter. No. 9 is the name in China. So I think the Gearbest listing could be for the ES-1. But the No. 9 also has a “sports” model, which is probably the ES-2 outside of China. SECOND EDIT: I should have taken my time here. The Gearbest listing is clearly the ES-1. It’s No.9 “Standard Edition.” The ES-2 has under-deck lights and rear suspension, just two of its distinguishing features.